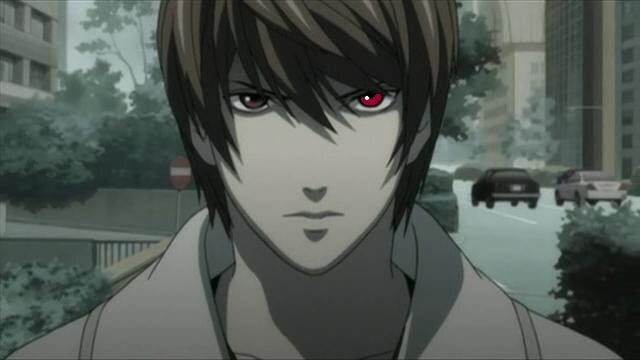 Death Note Live Action Lead Casted….Possibly. So as many of you may know or may not know Warner Bros in the United States has been planning to do a live action of the hit anime series Death Note. 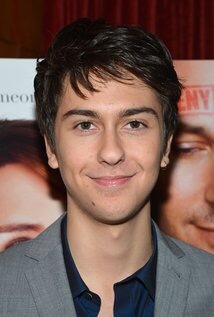 who was a lead character in A Fault In Our Stars and also the movie Paper Towns. From what I read they were in the final negotiations. is going to be. I think it will be interesting to see. Now I know that live action anime’s have a bad reputations but will anyone see this live action? I’m still on the fence but what about everyone else. Comment down below on what you think. ← Tokyo Magnitude 8.0 Review! Will the story take place in japan ? I wonder. Yeah I wonder that too but I doubt that it will. I heard about this. I am feeling a bit uneasy about this idea. I am still curious though. Yes I’m curious about it as well. I hope Nat can pull off a smart and deadly student. Me too but we will soon see. I wonder who will L be. Alex? Yeah I wonder that too! I just did a review on my blog on Death Note, and I don’t know how much faith I have in Nat Wolff play Light at this time. I thought of Light to be a bit more attractive than Nat, (no offense Nat), and also if they are planning on staying to the anime/manga accurately they would have to base the actors and the setting in Japan. Either way I’m excited that they’re making this movie cause this is new information to me, however if the character of L is not properly represented as the low-key dreamboat that he is then I am going to be very upset. I agree that whoever plays L has to be very good! I’m just interested to seeing how they are going interrupter the death god(grim reaper maybe?). Not how there going to make him, how are they going to translate him? I’m guessing a lot of people don’t know what a shinigami is. That is true. But I’m sure they will say he is a death God. Death Note would work as a live action TV series. I’m not interested in seeing an abridged movie – especially given how poor US studios are at handling anime properties. A live action Death Note TV series would be awesome!